The Omega VRT402 Juicer is a revolutionary product that features the high efficiency of a masticating style juicer in a vertical design. The Vert is designed to be compact, contemporary and productive. The Vert 402 Low Speed Juicing System processes at 70 RPM, preventing oxidation and allowing juice to be stored for up to 48 hours without degradation. 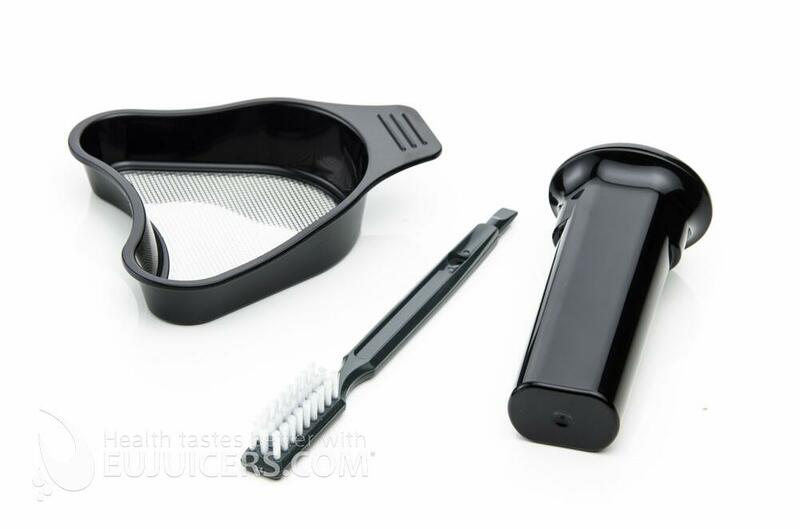 With the Vert form and function combine to give you the highest degree of extraction and the healthiest possible juice. The Vert VRT402 also features an innovative juice flap which will help you to make a nice almond milk. The contemporary design is complemented by a virtually indestructible ULTEM juicing screen that will withstand heavy duty juicing. 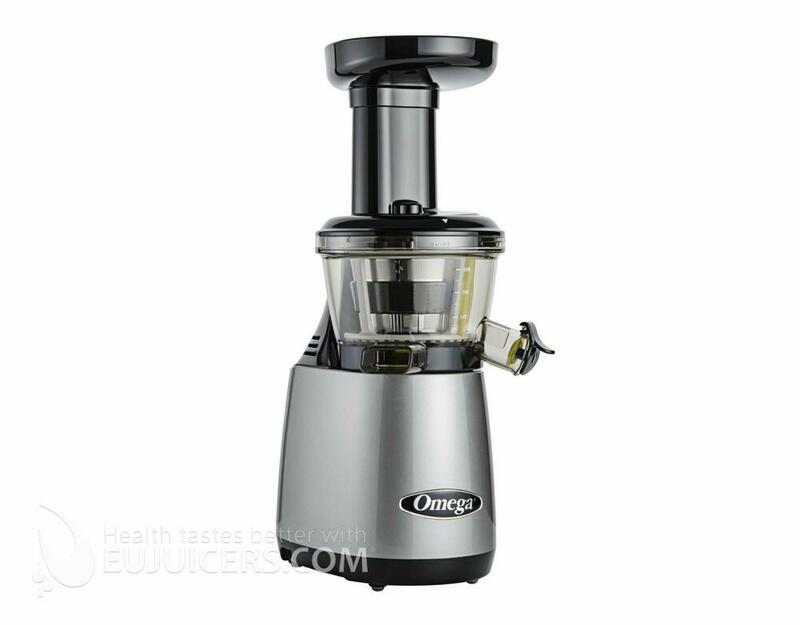 Although this juicer is still available on the market we´ve decided to remove it from our offer because there is almost the same juicer under Omega brand (a bit different design only) for more favourable price.